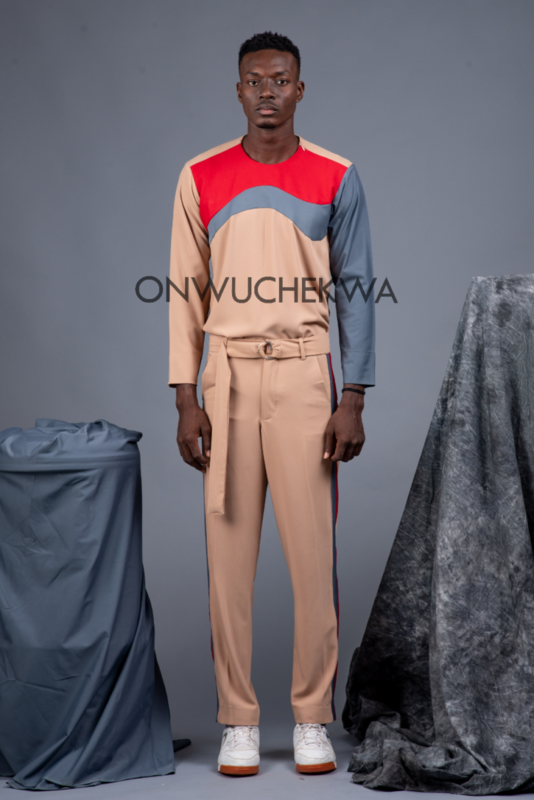 Nigerian Menswear Brand Onwuchekwa by Chikezie Daniel has elegantly unveiled their SS19 collection titled “monument”. 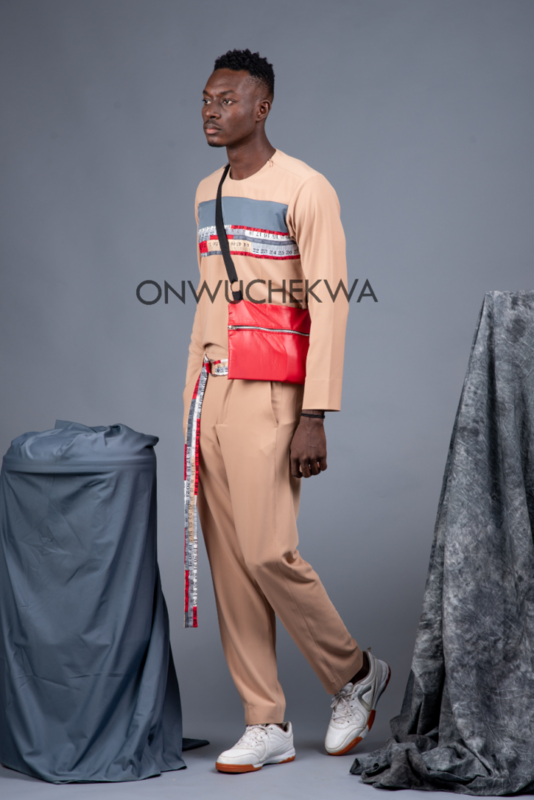 Onwuchekwa SS19 reflects on its formative years, we look back in other to move forward, our love for clean lines, stripes, intarsia details, embellishments, buttons and a juxtaposition of elements and fabrics, however, we see differently and more clearly. Our prayer remains “Kamhadirah” a name from the eastern part of Nigeria that means “let me not fall”. 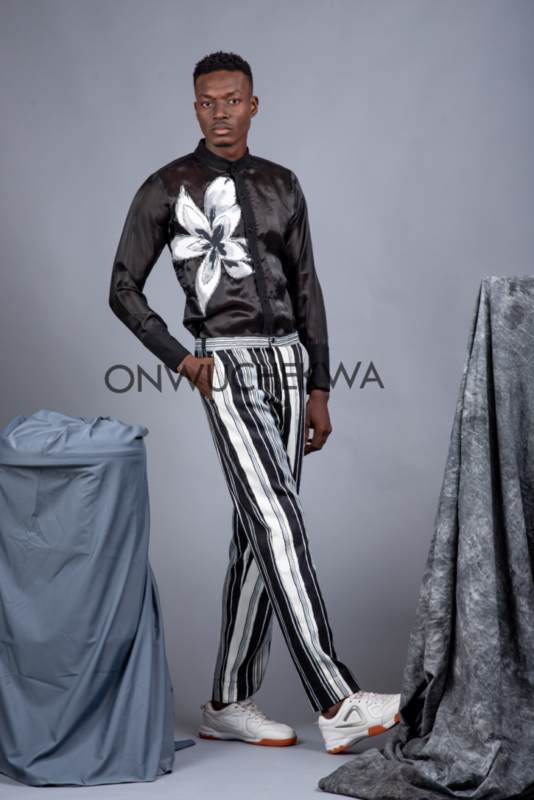 Yes our bloom is gone and we are the seed thereof. 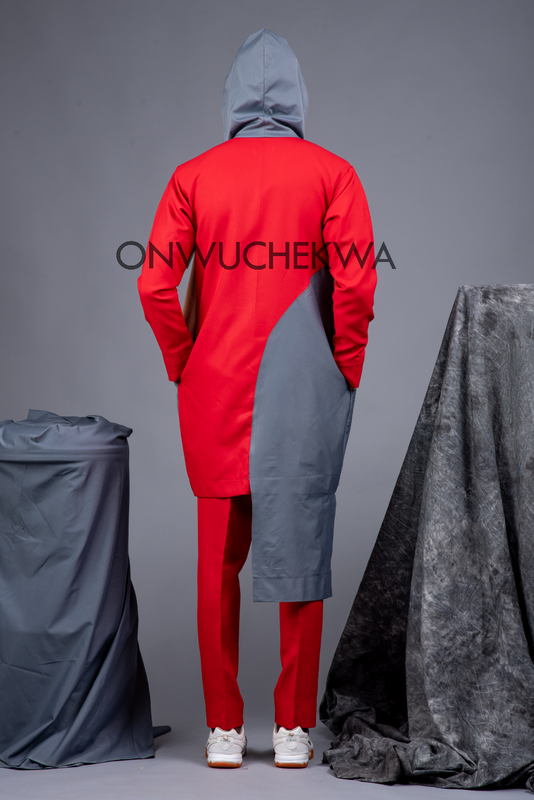 We are “monuments” and we will not fall. 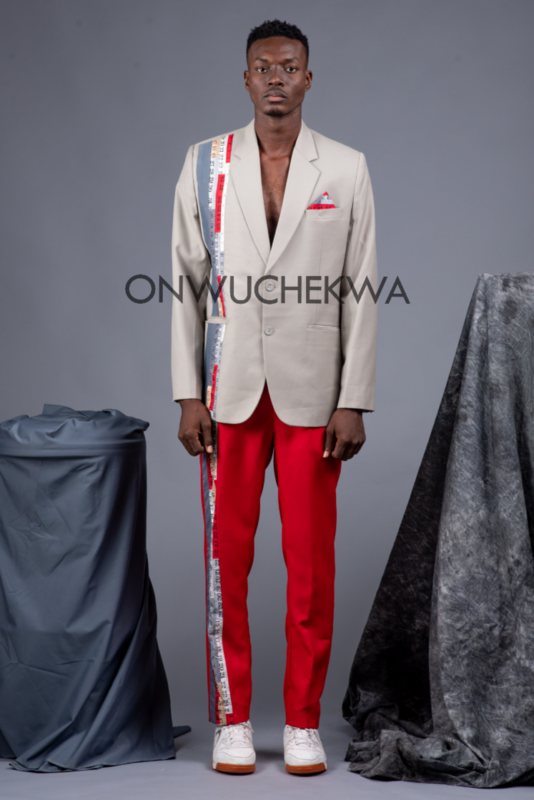 See the sharp images of the lookbook below!